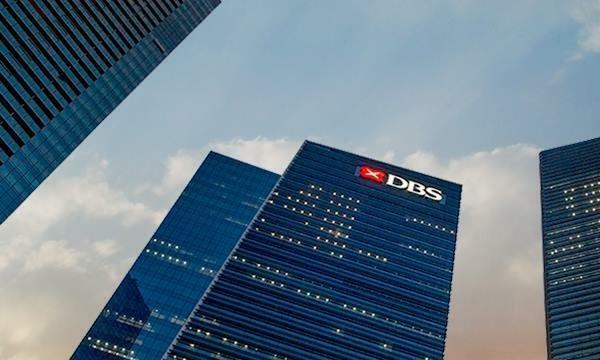 United Overseas Bank (UOB) launched a new Debit Card designed to help small businesses address rising costs; a top concern of business owners in Singapore. Based on the spending patterns of its Business Banking customers, UOB has put together a Rewards Programme for the UOB Business Debit Card which will save costs in areas where small businesses spend the most. According to UOB data, utilities, courier services, entertainment, travel and fuel expenses make up more than half of the total expenses of small businesses, excluding the cost of raw materials. 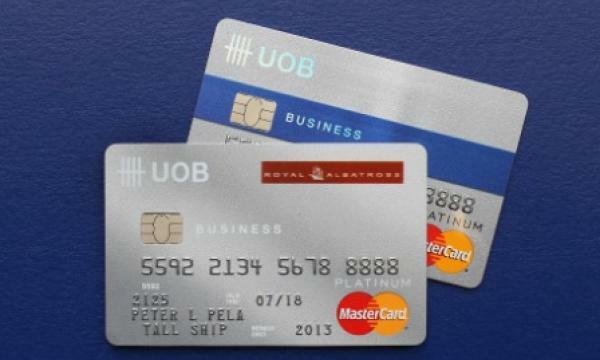 UOB expects to issue more than 50,000 UOB Business Debit cards within the next 12 months. ABF: What spurred the launch of UOB Business Debit card? On top of higher labour costs and rising land prices, business-essential expenses such as utilities and fuel are also increasing and continue to weigh on the finances of our customers. The UOB Business Debit card helps to keep operating costs down and productivity up in order to maintain profits and stay ahead of the competition. ABF: What's new about it for UOB and your customers? Business Debit cardmembers who consolidate their business expenses on the card can look forward to savings of about five per cent per month through the card’s rewards and rebates programme at more than 17,000 merchant partners, including 600 business merchants. For a small business with an annual spend of S$120,000, this can mean savings of as much as S$6,000 a year by consolidating business expenses on the card. 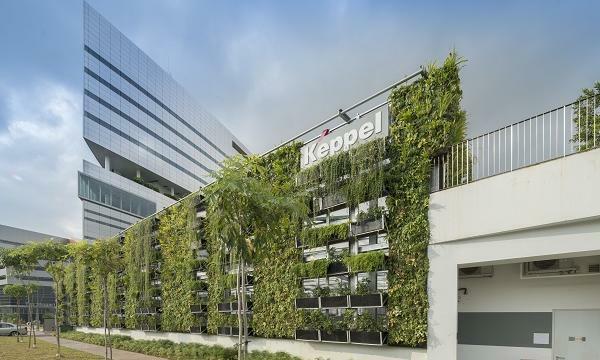 For example, a Business Banking customer can receive discounts ranging from 10 to 30 per cent from a range of service providers, including courier services company DHL and energy supplier Seraya Energy. The programme also offers a 0.3 per cent rebate on all spending made on the UOB Business Debit Card.